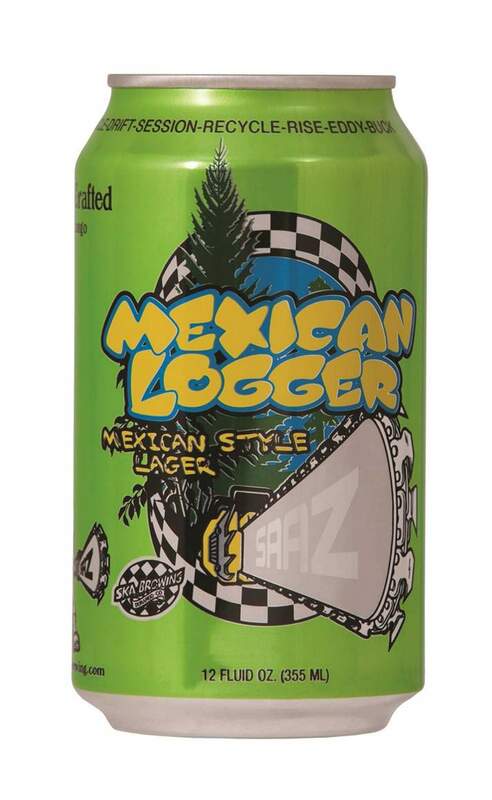 Ska Brewing Co. will release its original Mexican Logger again for the summer season on April 4th. The official beer release party will take place at 5 p.m. at Ska Brewing World HQ, 225 Girard St. The party will include live music by local ska band Buster’s Ghost and food specials from The Container. For more information, visit www.skabrewing.com or call 247-5792.